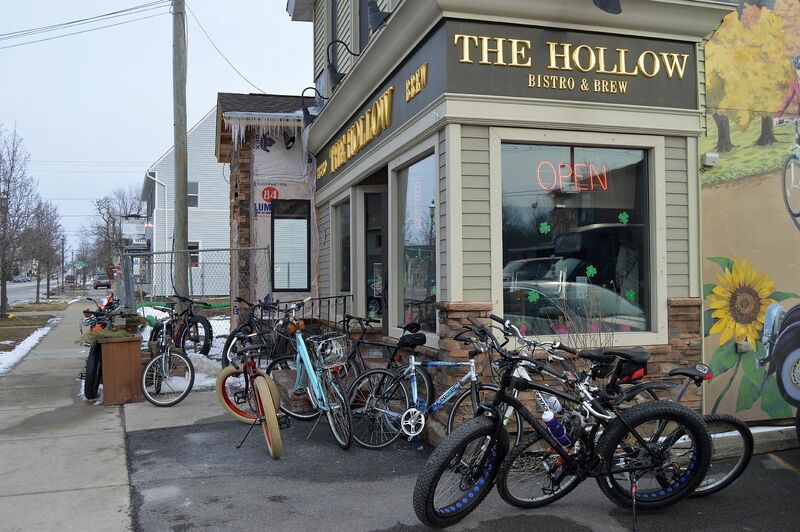 Don’t miss the Clarence Spring Bicycle Pub Crawl – coming to Main Street on Saturday May 14th. 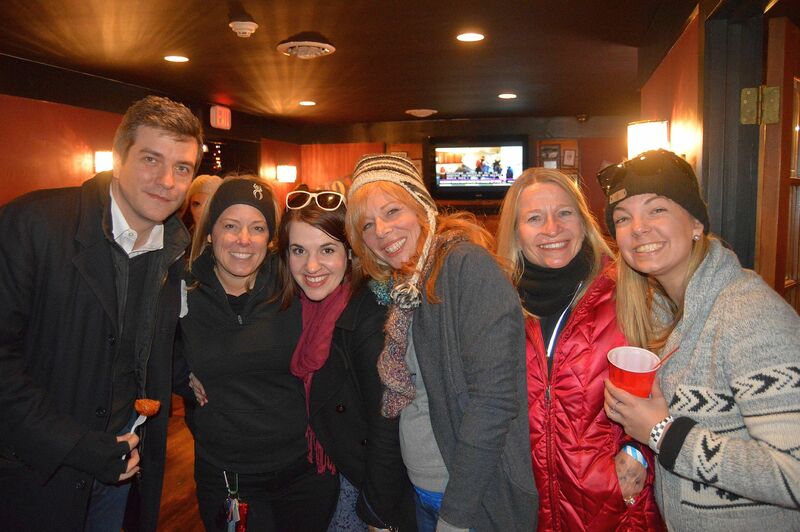 If you were one of the brave, fun souls who joined us for our winter crawl on February 27th, you know just how much fun we had. 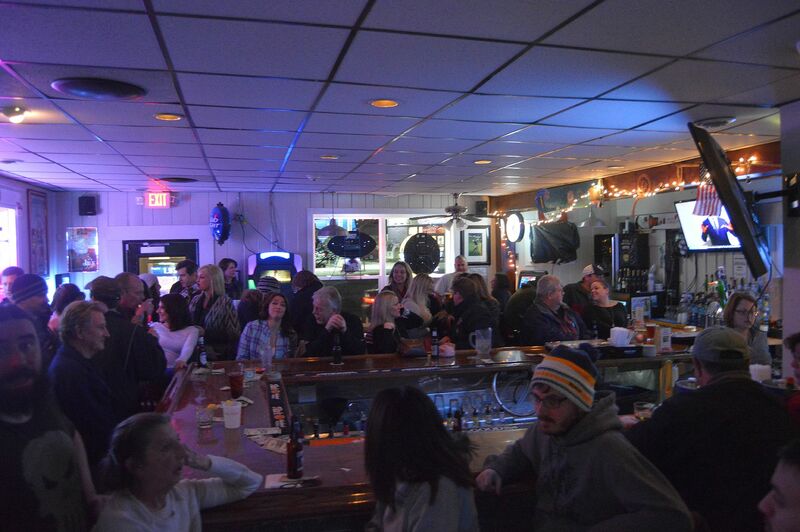 If you didn’t, suffice it to say that we packed a half-dozen Main Street bars in the Clarence Hollow and a good time was had by all. So now we’re doing it again – only this event will be our biggest event yet. We’ve got a bigger route, more bars, more outrageous drink specials and great free appetizers for our crawlers at every location. Check-in and day of registration opens at 1:00 p.m. and our our event kicks off at 2:00 p.m. at Brennan’s. Eight stops later we’ll be rolling back up to the Bowery Bar for a live-music after party, complete with prizes and giveaways. So how can it get better? It’s all FREE for riders – provided you register in advance so we can get an accurate count (on-site registration is $5). Please register here! We really, really, really hope you will want to bike this event to help show your support for a bike-friendly Main Street Clarence. Of course, not everyone can ride, so we’ve got that covered too. Thanks to the Reine Hammoud Agency for sponsoring our Crawl Shuttle – just $10 in advance or $15 day of event. Participating establishments (in alphabetical order): Brennan’s Bowery Bar (4401 Transit Rd. ), Clarence Grille (10250 Main St.), Cornerstone Bar & Grill (10651 Main St.), Gianni Mazia’s (10325 Main St.), Hollow Bistro & Brew (10641 Main St.), Murphy Brown’s Craft Beer Empourium (9500 Main St.), Nashvilles II (8166 Main St.) and Penny Lane Cafe (10255 Main St.). Brought to you by Discover Main Street in cooperation with the Clarence Chamber of Commerce and the Clarence Hollow Association.